According to a recent Pew Research Center Internet Project, 72% of Internet users report that they have looked online for health information within the past year. 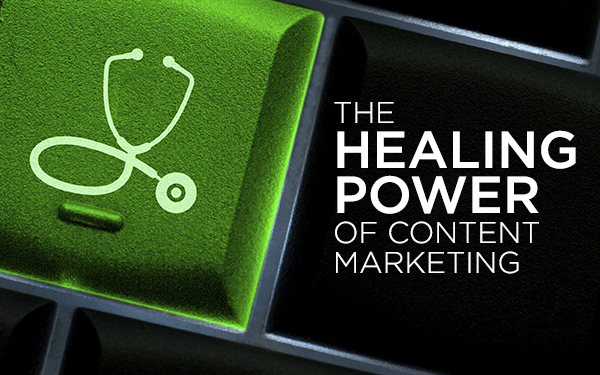 As a result, we’ve noticed an increase in content marketing strategies by healthcare marketers. Now an industry with a historic reliance on traditional advertising is seeing success with a modern tactic. What’s so smart about content marketing? For starters, it can reassure anxious patients by positioning you as the solution to their healthcare needs. And, while branding campaigns are great for awareness, content marketing reaches patients at a critical point of action further down the marketing funnel. Topics for content marketing typically fall into one of two categories, which we have deemed informational and aspirational. Both types of information — when written well — are exactly what Google seeks out and rewards in their search rankings. Therefore, relevant content equals relevant returns. In addition, the same content provides a wealth of fuel for social media efforts to drive additional traffic to websites. What are the costs of content marketing? The main expense revolves around the actual content creation. It’s critically important to make sure that all information is accurate, reliable and — most important — completely original in order to be effective. Of course, as with any strategy, there are a few hurdles. Writing for the web is different than writing for print publications — people much more likely to be quickly scanning — and best practices for SEO are constantly evolving. But early returns indicate content marketing is generally more cost effective than paid advertising. Think about which specialties you want to promote and what your call-to-action should be. Write with a clear picture of your audience and speak directly to them. Create an editorial calendar to guide your efforts and sync it with your overall marketing plan.  Even better, leverage this content to jump-start your email marketing tactics. To really take your efforts to another level, invest in a marketing automation platform like SharpSpring to tailor campaigns and gather actionable insights. For health care marketers, we see content marketing not as a trend or a buzzword, but at the core of an integrated and effective strategy. To learn more, or to partner on a content creation project, drop us a line!